The International Monetary Fund has decided to delay fresh loan payments of $3.4 billion to Ukraine. In the meantime the World Bank has given the Deposit Guarantee Fund in Kiev $500 million to keep the leading Ukrainian banks solvent. The two international agencies have also agreed to the seizure of $174 million in funds held in a Kiev bank by the London-listed iron-ore miner, Ferrexpo. The state raid on Ferrexpo’s corporate account in Finance & Credit Bank, one of the top-10 Ukrainian banks in asset value, is the first cash confiscation from a Ukrainian oligarch for the benefit of the Ukrainian reform programme. 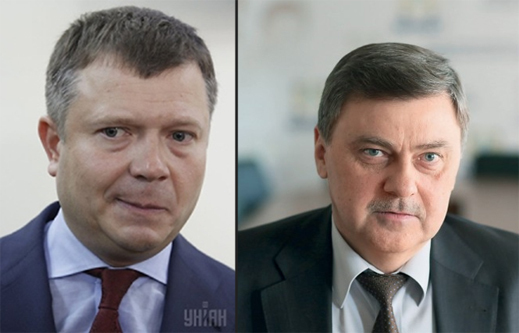 According to sources close to Konstantin Zhevago, control shareholder and chief executive of Ferrexpo, and owner of Finance & Credit Bank, the money is being used to prop up the banks of rival oligarchs, Igor Kolomoisky and Gennady Bogolyubov, owners of Privat Bank; Vasily Khmelnitsky’s Khreschatyk Bank ; and Bank Dnepr Credit belonging to Victor Pinchuk. On August 18, the National Bank of Ukraine (NBU) agreed with the Deposit Guarantee Fund (DGF) on terms for the recapitalization of Zhevago’s (below, left) Finance & Credit Bank (FiK). The NBU announcement reinforced decisions reported in June to continue special financing of FiK’s cash reserves. On September 15, the World Bank announced it was giving the DGF $500 million to bail out selected Ukrainian banks. The money is for a 17-year term, with a grace period of six years. The World Bank description of the financing does not spell out the bank diagnostics and eligibility criteria which it has been compiling for more than year to identify those Ukrainian banks qualifying for the bailout and those which do not. For details of the World Bank’s diagnostics, see. A year ago, World Bank officials working on the Ukrainian banks acknowledged they differed with IMF and Ukrainian officials on which Ukrainian banks should receive bailout money. On the evening of September 17, the NBU issued a decree declaring FiK was insolvent, and that it was putting the bank into administration by the DGF, removing Zhevago’s men. and preparing the bank for liquidation. The NBU Governor, Valeria Gontareva, explained that as the owner of the bank, Zhevago had failed to meet his obligations. A few days later Gontareva told a reporter that Zhevago’s bank had “died” in 2009, and had been resuscitated by the NBU since then. She criticized Stepan Kubiv, Gontareva’s predecessor at the NBU, for favouring Zhevago with fresh loans. “In the end he [Zhevago] could not, did not do what we told him, and we had agreed. So eventually temporary administration was introduced, ” Gontareva claimed. More than two months have elapsed, and there has been no “update”. Zhevago’s spokesman, Irina McMahon, claimed this week she spoke for Ferrexpo, not for Zhevago, and that his spokesman should be contacted at FiK. At the bank in Kiev, sources said they work for DGF, and that Zhevago’s employees were ousted in September. McMahon refused to say whether Ferrexpo has been formally notified that it cannot draw from its accounts at FiK. Ukrainian press reports in Kiev indicate that payments to FiK depositors have been “suspended”. Zhevago is chief executive of Ferrexpo. Through front companies called The Minco Trust (Singapore) and Fevamotinico (Luxembourg) he controls 50.3% of the shares. Another 23.86% is owned by an entity called Wigmore Street Investments No. 3. That in turn is owned by CERCL Holdings., whose beneficial owner is the Czech businessman, Zdeněk Bakala, and the BXR investment group. In the six months to June 30 of this year, sales volume of Ferrexpo’s iron-ore products is up 3%, but on falling iron-ore prices the company’s revenue is down 33% to $512 million; earnings (Ebitda), down 45% to $176 million; and pre-tax profit, down 42%to $143 million. Net debt is $653 million. “Cash at 30 June 2015,” the company reported in August, was “US$471 million (31 December 2014: US$627 million) of which liquidity inside Ukraine was US$165 million (31 December 2014: US$161 million)”. The stock market has reacted without having to be told the cash at risk was even larger. At August 18, when news of Zhevago’s deal with the NBU and DGF reached the market, the share price hit a high of 69 pence, for a market capitalization of £408 million. Immediately after NBU seized the bank, the Ferrexpo share price fell to 32p (£188 million), and it has continued falling to 26p (£153 million) this week. Ferrexpo may have lost $174 million in cash to the NBU in Kiev. In London it has lost £155 million ($233 million) in market value. Zhevago’s share of the loss is $117.2 million. 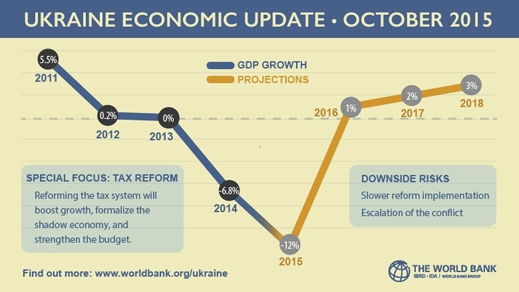 IMF figures issued through October 31 show that payments to Kiev stopped in August. IMF loan documents for Ukraine also show that the schedule of the new Extended Fund Facility (EFF), approved in March 2015, called for $1.7 billion to be paid on September 15, following a “second staff review”; and another $1.7 billion to be paid on December 15, after agreement with the “third staff review”. To date, the second staff review hasn’t been finished, and the third has yet to start. IMF insiders say time is running out this month for Kiev to receive any fresh cash before January or February of next year. 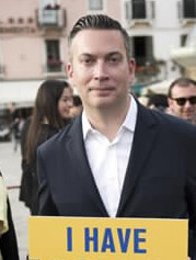 This week Jerome Vacher, the IMF’s representative in Kiev, refused to acknowledge there has been an unscheduled delay, and will not explain the reason. Vacher (right) has been on the receiving end of favours from the owner of Bank Dnepr Credit, Victor Pinchuk. 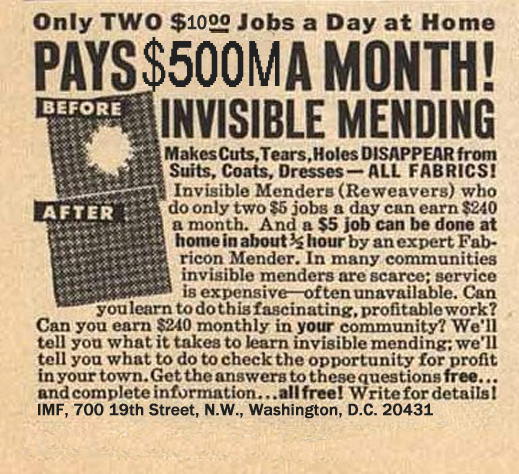 See for details, click once, then again. Ukrainian bank analysts in Kiev did not detect any change in FiK’s condition in the month before NBU changed policy towards Zhevago, and ousted him from the bank. One report described Gontareva’s explanation for the action as so unconvincing only “someone with mild mental retardation” would believe her. Beforehand, if Vacher of the IMF was inclined towards Pinchuk’s bank, Nikolai Gueorguiev, the head of the IMF’s Ukraine mission, may have been inclined towards Zhevago’s. Gueorguiev was a Bulgarian finance ministry official in 2000-2001. Later, was he involved in helping Zhevago during his negotiations with the Bulgarian government for the Kremikovtzi steelmill? Recently, did he help Zhevago negotiate a deal with the NBU to save FiK bank? Gueorguiev was at the IMF in 2007 when Zhevago was negotiating for Kremikovtzi. Zhevago studied the possibility of acquiring Kremikovtzi first in 2008 and then again in 2010. At that time the Bulgarian finance minister was Simeon Djankov, who came to his post from a World Bank job in Washington. For more details on Gueorguiev’s record in Ukraine, read this. 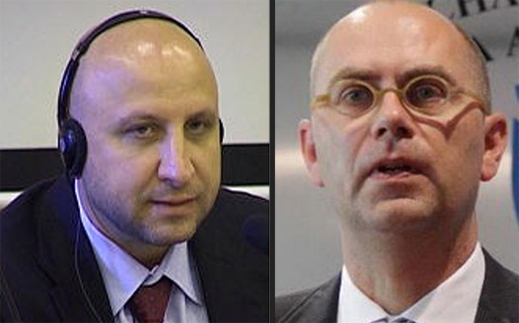 Within days, and without official announcement from the IMF, Gueorguiev (below, left) was removed as Ukrainian mission chief. His replacement, a Dutchman Ron Van Rooden (right), was hurried straight from a mission in Bosnia into the new job. Gueorguiev is now on leave, and isn’t replying to emails. The IMF press office won’t say when the replacement of officials took place, or what Gueorguiev does for a new job. His secretary at the IMF insists he still has one there. That special favour for Kolomoisky, Bogolyubov and Pinchuk is IMF policy appears from the NBU and DGF record. Read this and this. The record of NBU credits to the oligarch banks through the DGF shows that no sooner do the IMF and World Bank put money into the NBU than out it goes to benefit Privat Bank, the Kolomoisky-Bogolyubov vehicle first of all. See. The latest NBU report of November lists liquidity support loans for 2015 to date; this indicates that Privat leads with takings of UAH 1.9 billion ($323 million). 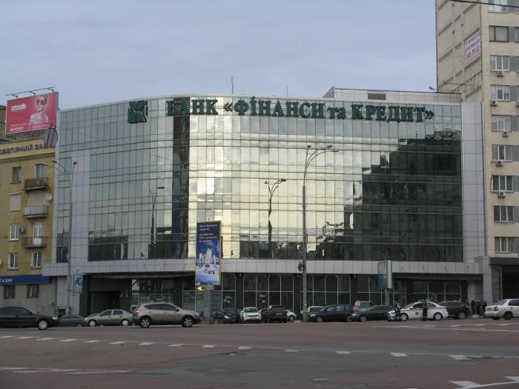 The state-owned Ukreximbank comes second with UAH 1.6 billion ($272 million). FiK was third with UAH 974 million ($166 million). Fourth was Khreschatyk Bank, which is owned by the Odessa oligarch, Vasily Khmelnitsky; so far it has received UAH 452 million ($77 million). PTB (UAH 240 million), Ukrinbank (UAH 130 million), and Fidobank are also NBU beneficiaries. Pinchuk’s Bank Dnepr Credit was an NBU beneficiary last year. This was said on September 15. That day in Kiev the World Bank officials in charge of the loan, Qimiao Fan (below, left) and Yevhen Hrebeniuk (right), appeared not to know that within 48 hours Zhevago’s FiK bank would be put into liquidation by the NBU. Fan and Hrebeniuk refuse to say when they first learned of the change of policy towards FiK. They were also asked to explain “how the change of policy by NBU, DGF and the World Bank meet the legality, institutional standards and accountability criteria set out in the Financial Sector Development Policy Loan.” The same question was put to their superiors in Washington. They refuse to reply.